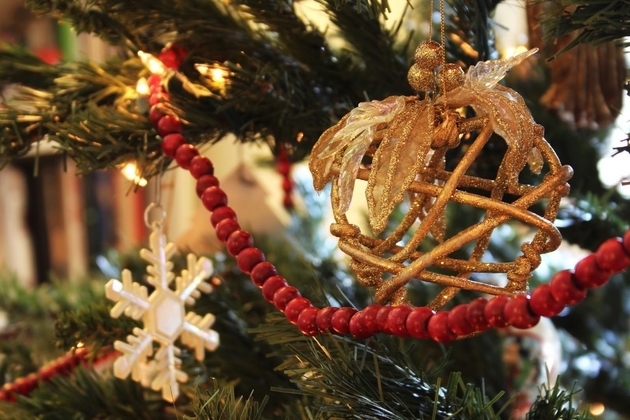 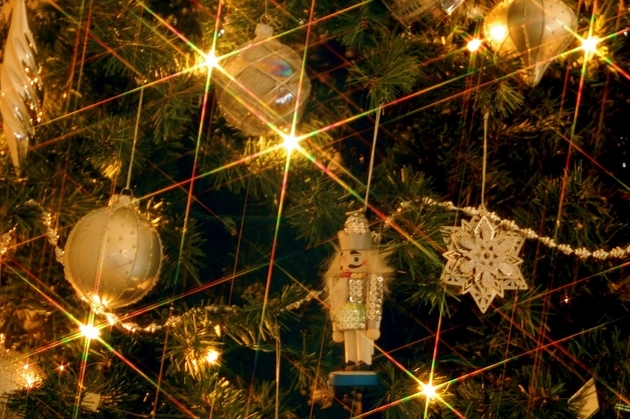 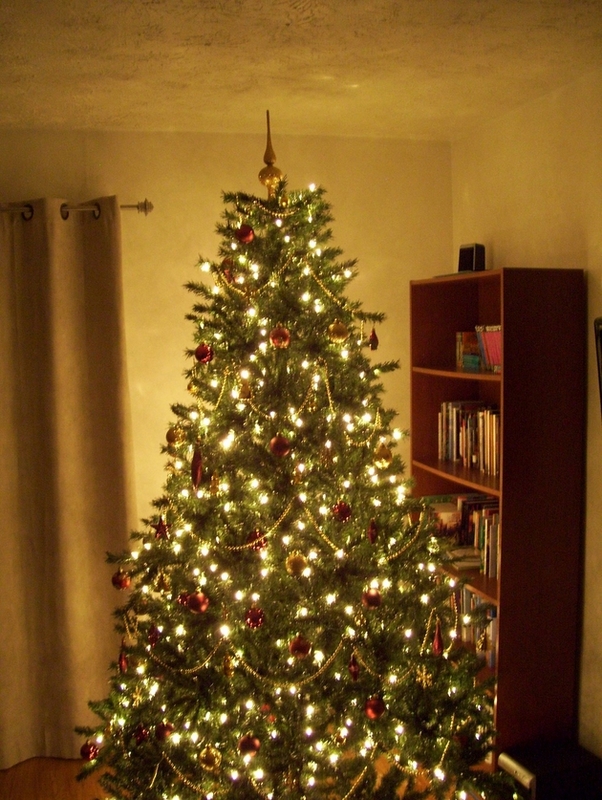 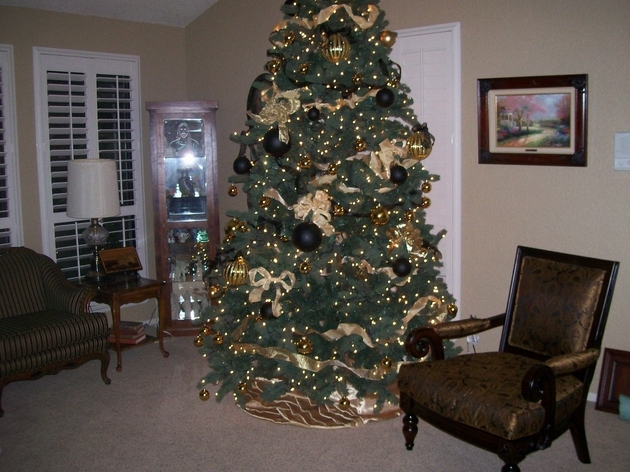 One of the Christmas things we are forward to do is decorating the Christmas tree. 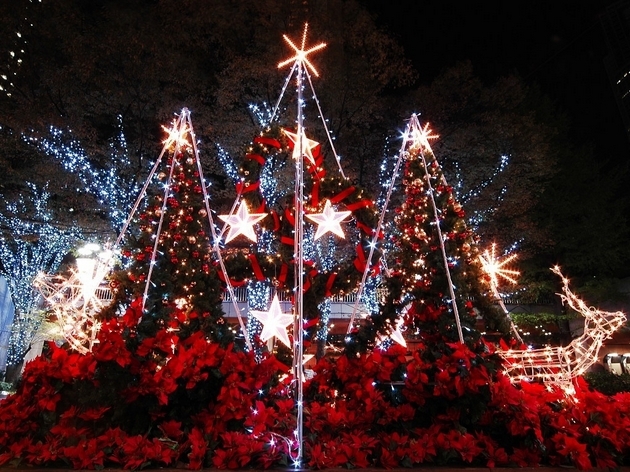 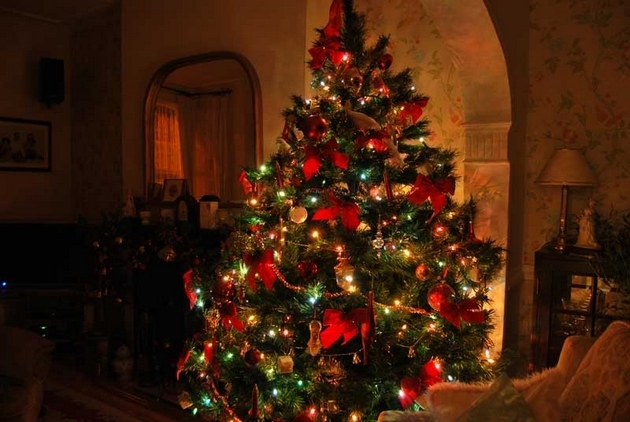 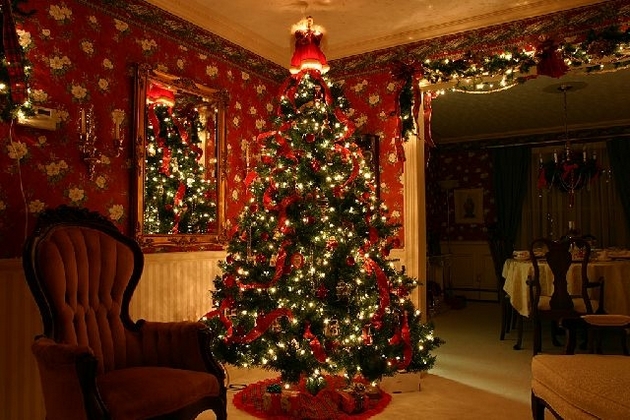 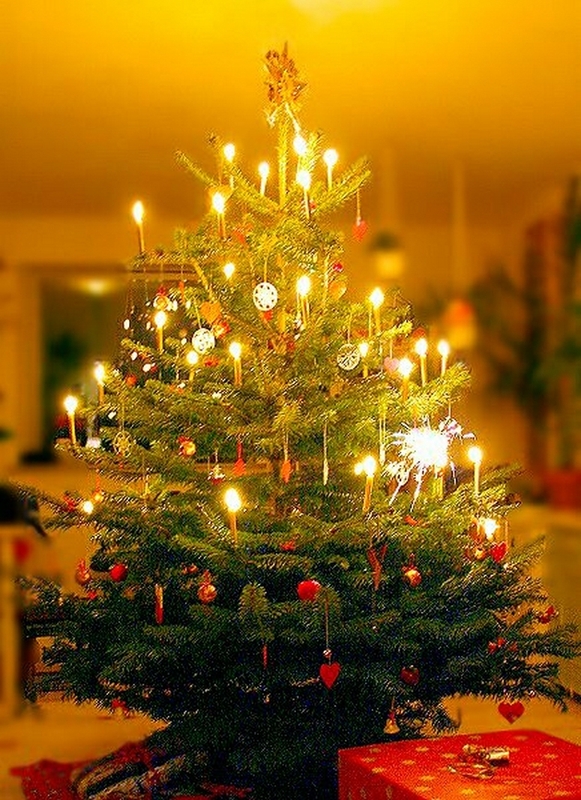 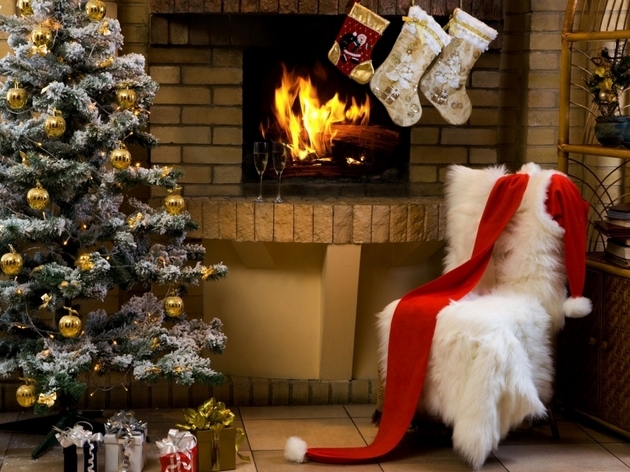 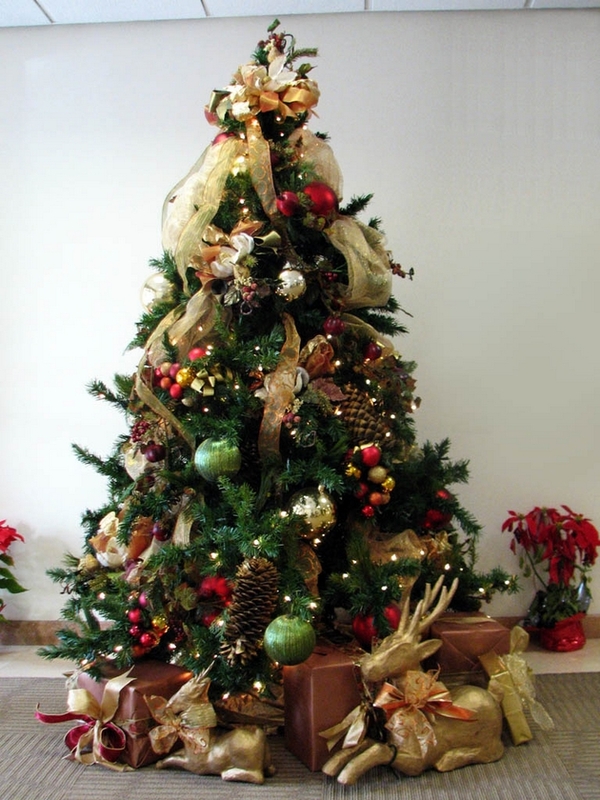 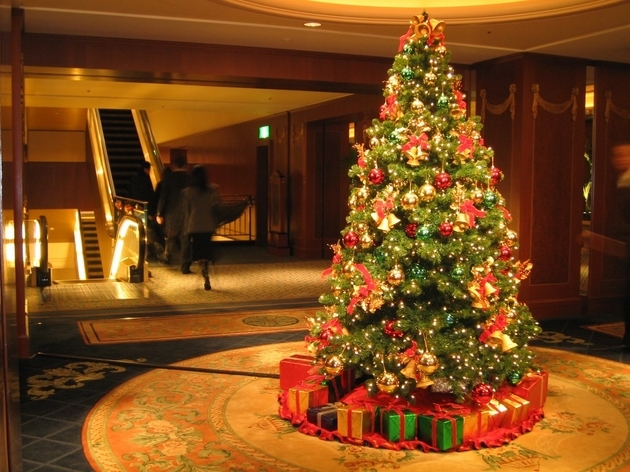 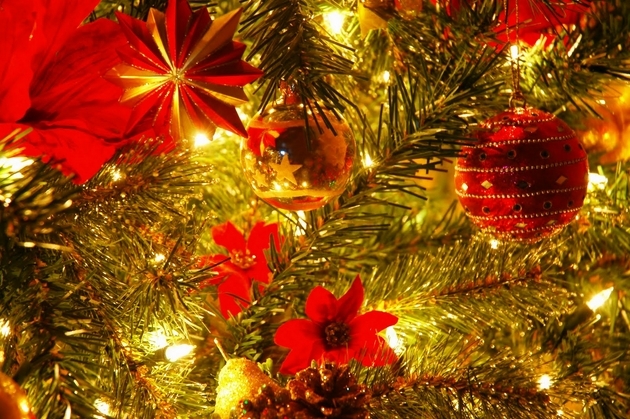 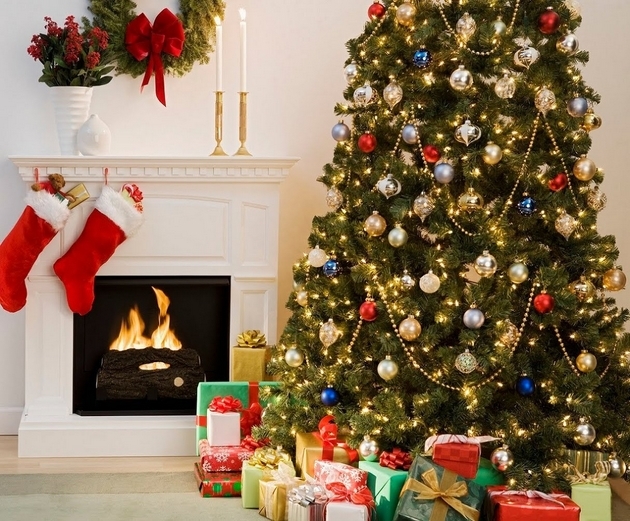 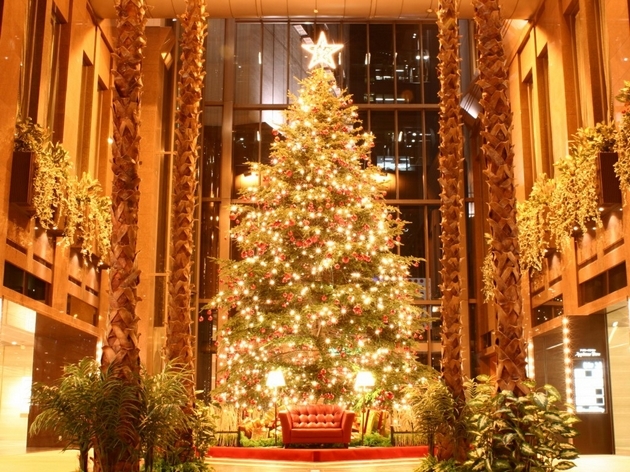 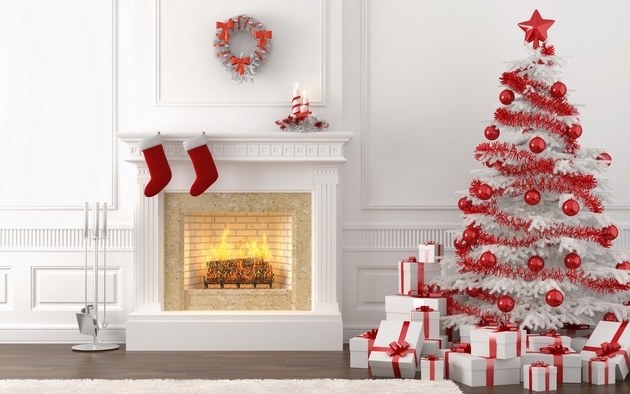 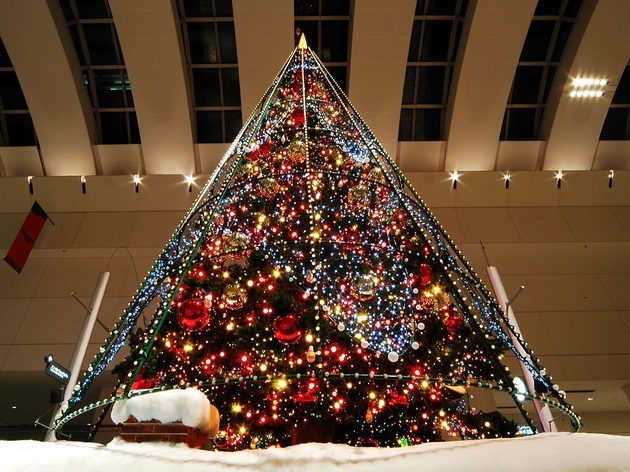 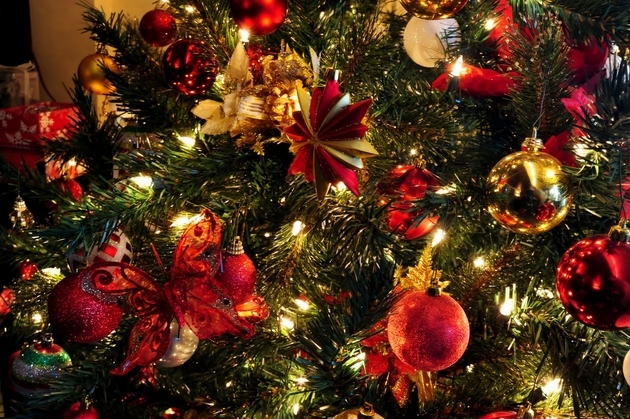 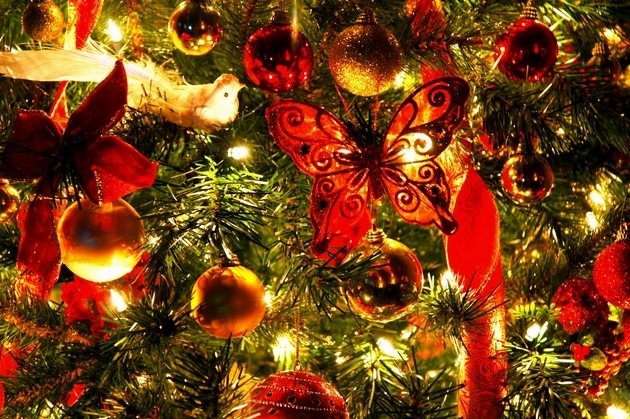 Everyone want their tree to be the most beautiful to express the joy and very nice feelings that were put together to create a piece from the puzzle that is the magic of Christmas. 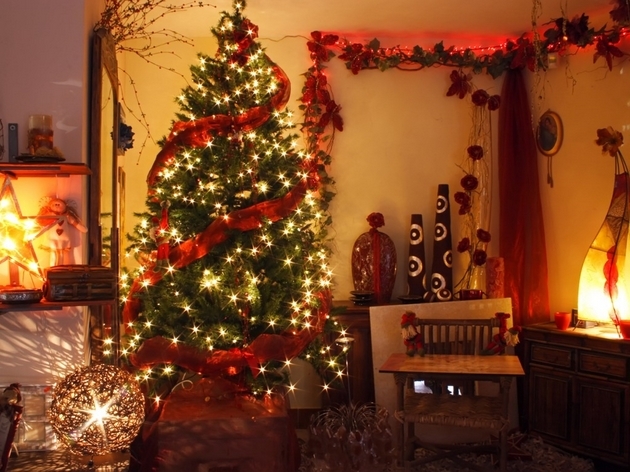 There are a lot of elements that can be used to decorate it from starts, candies, globes to nice figurines and using tiny lights. 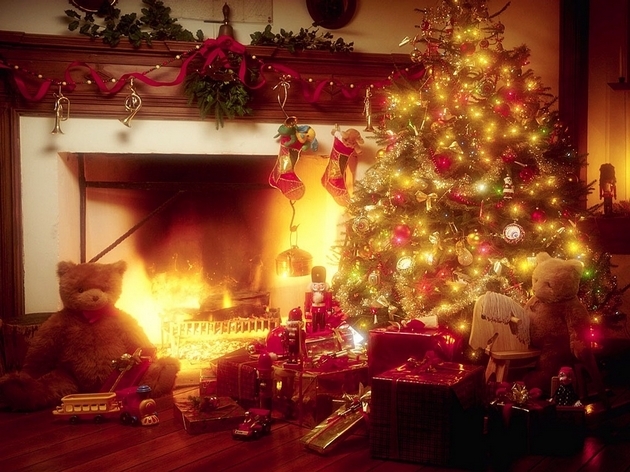 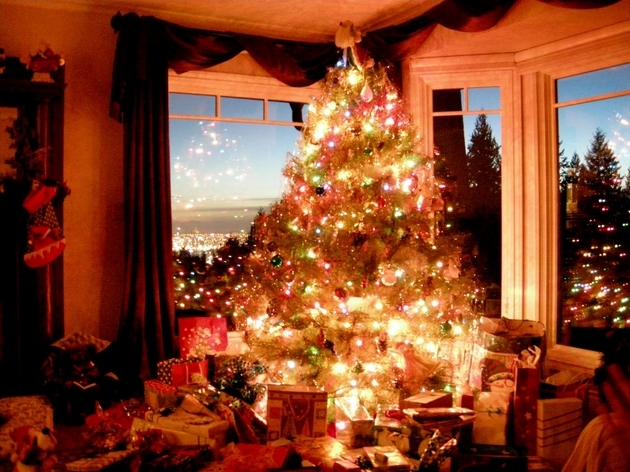 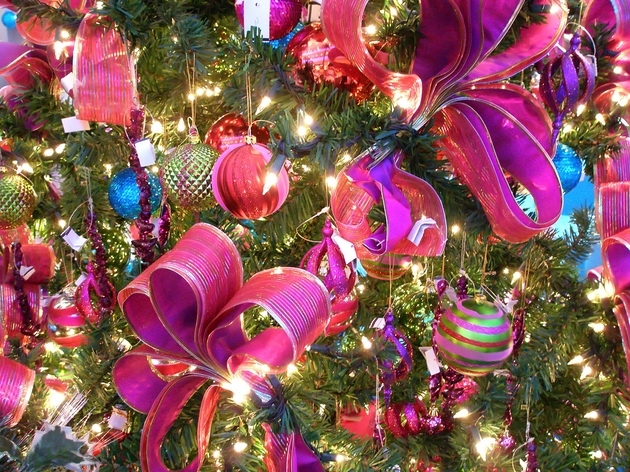 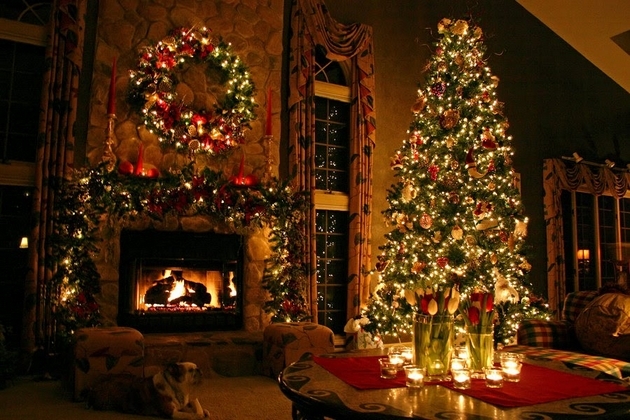 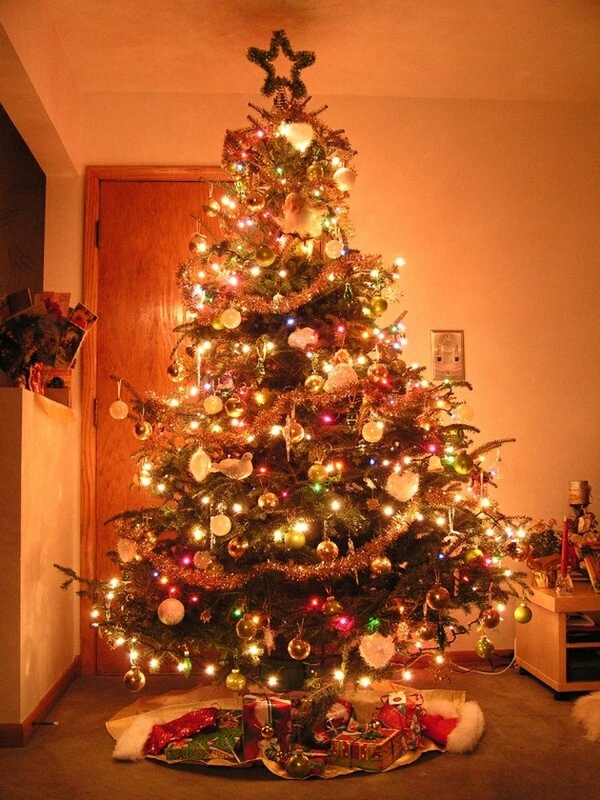 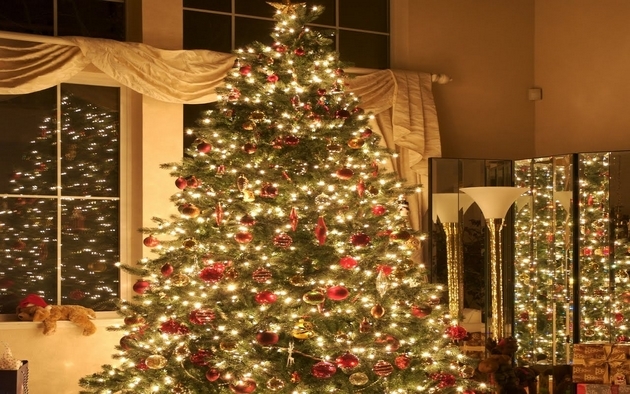 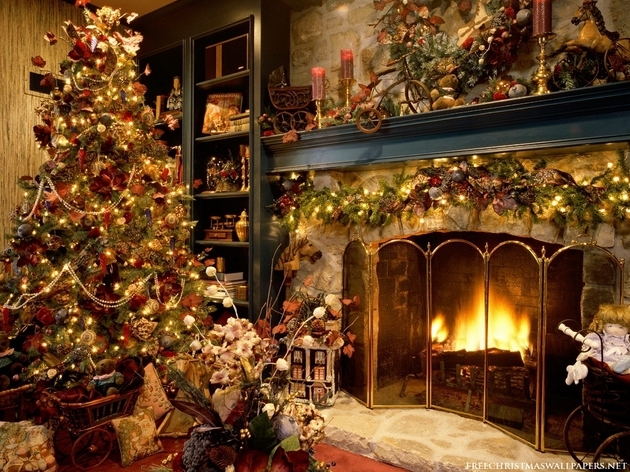 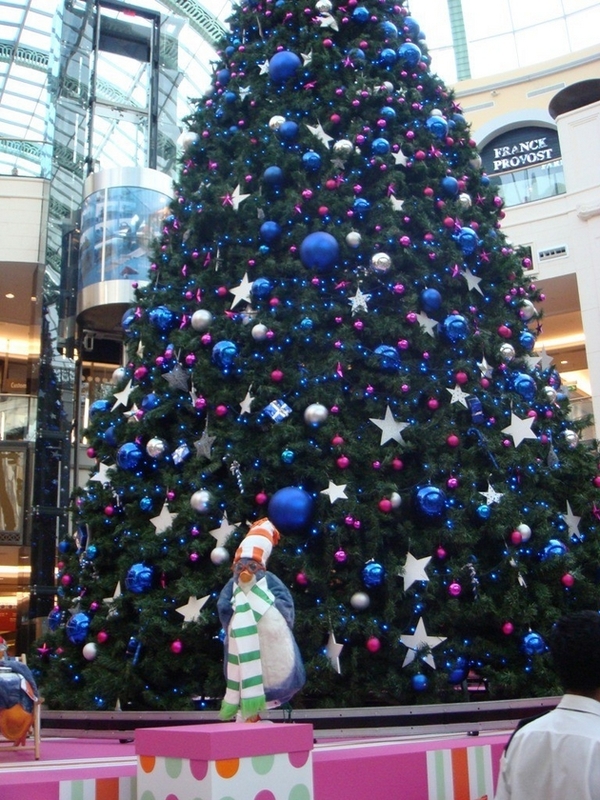 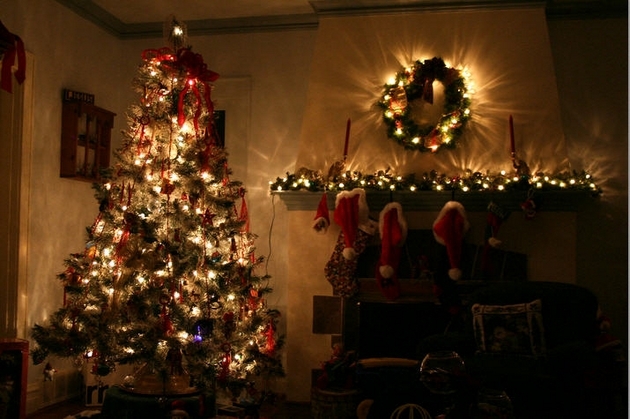 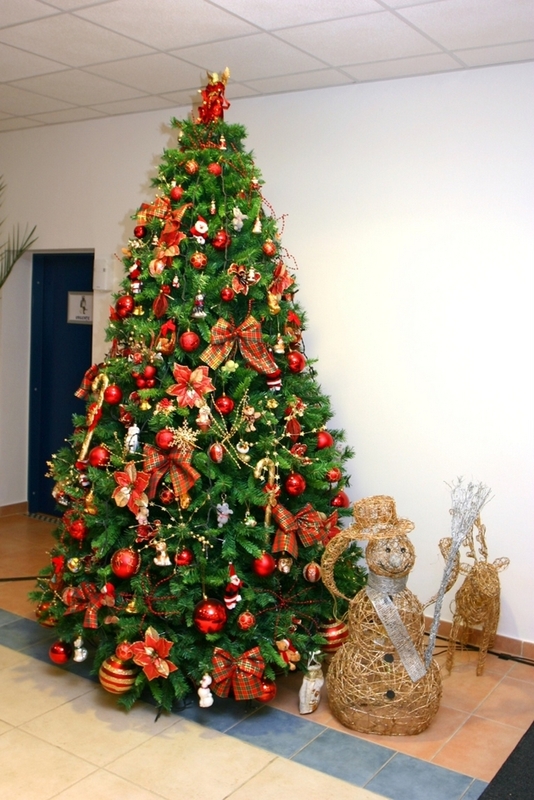 We have made a selection of beautiful Christmas trees to inspire you and feel the Christmas warm into your hearts.